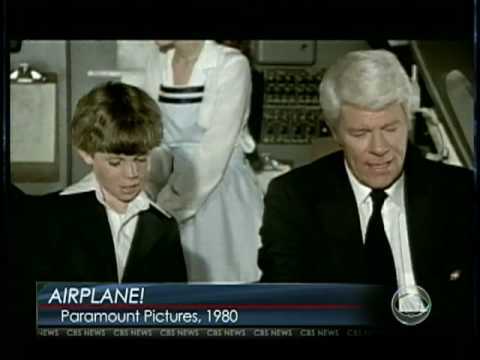 Peter Graves, the cool spymaster of television’s “Mission: Impossible” and the dignified host of the “Biography” series, who successfully spoofed his own gravitas in the “Airplane!” movie farces, died on Sunday. 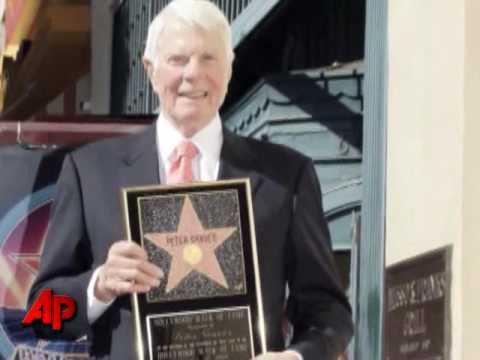 Peter Graves, the rugged actor who starred in the hit TV series "Mission: Impossible" and whose career took a comic turn in the disaster spoof "Airplane!" has died. He was 83. Graves was found dead Sunday afternoon in front of his Pacific Palisades home from apparent natural causes, said Officer Karen Rayner of the Los Angeles Police Department. 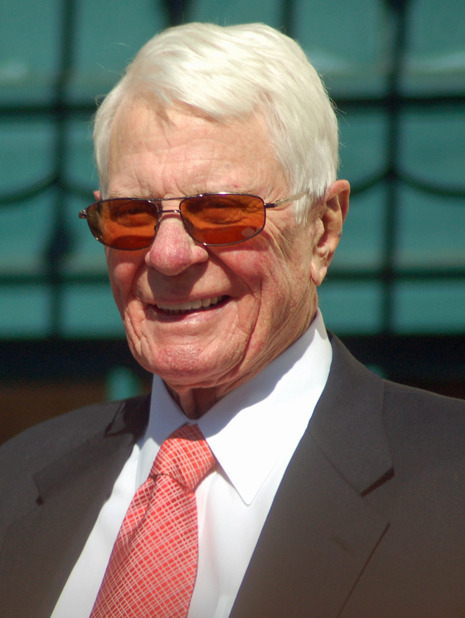 Graves died of a heart attack on March 14, 2010, four days prior to his 84th birthday. He had just returned from brunch with his wife and children, collapsing before he could enter the house. Although one of his daughters administered CPR, she could not revive him.